Between the stress, the lack of sleep and the general prevalence of pollutants in the air, modern life can really take its toll on your skin. Like buried treasure, there's fresh, healthy skin hiding beneath the surface - like buried treasure though, it'll take some effort. 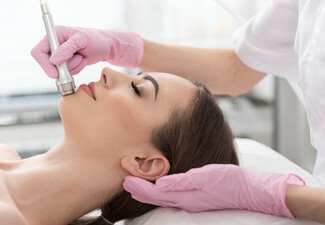 A microdermabrasion treatment from Priya at Enrich Beauty should do the trick. Exfoliating and polishes the skin, the treatment also gently vacuums away the old dry and dead cells, leaving you with fresh and new skin with a fantastic glow. As an added boost for your skin, a vitamin C treatment is included too - this one designed to help encourage the natural collagen production process. Both microdermbrasion and vitamin C treatments are ideal for use by people with fine lines, wrinkles, scarring and sun damage. 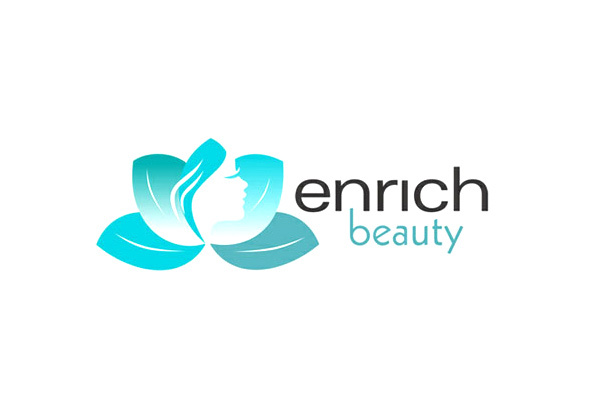 Enrich Beauty is open from Monday to Saturday with a late night until 7.00pm on Thursdays so schedule your appointment whenever suits you best. 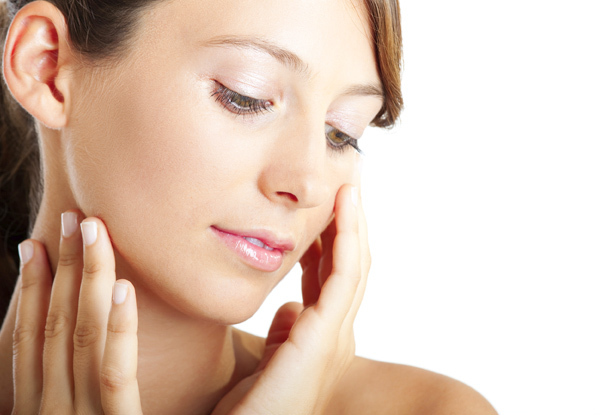 Grab a diamond microdermabrasion & vitamin C treatment from Enrich Beauty. A multi-talented aesthetic all-star, Priya at Enrich Beauty is expert in an incredibly wide range of fantastic techniques and treatments. Covering everything from waxing, threading and tinting to relaxing facial treatments, mani-pedis and massage, her list of skills is as impressive as her sheer dedication to your satisfaction. Using the Nahaia Active Organics skincare range, she endeavours to bring each of her clients treatments that're natural and chemical-free, yet still incredibly effective, in an environment that's always absolutely comfortable. Bookings essential. Subject to availability. Valid for new customers only. Each treatment to be used in one visit by one person. 24-hour cancellation policy applies or coupon is void. 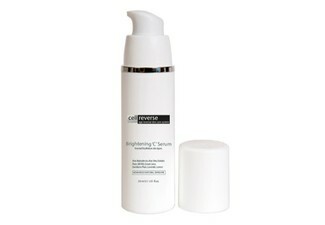 All treatments are non transferable and are valid for the original purchaser or gift recipient only. No refunds unless required by law. No cash back. Not for use with any other offers.